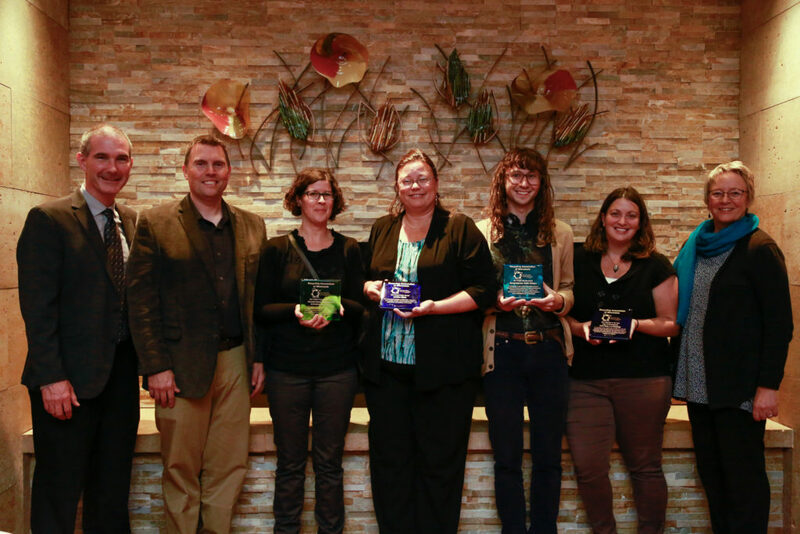 Every year, the Recycling Association of Minnesota recognizes recycling, environmental, and public service efforts from individuals, businesses, and organizations around the State. We encourage you to nominate someone/an organization you know that does great work! For more information, see below.